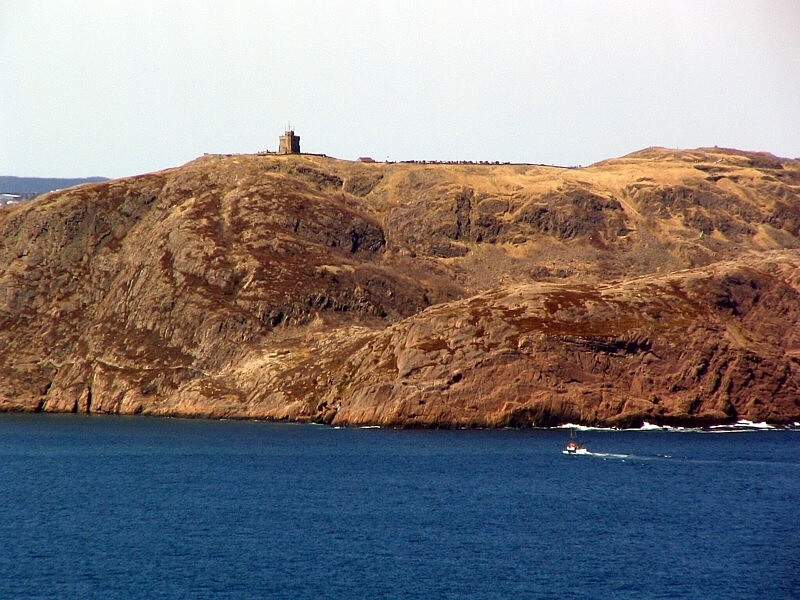 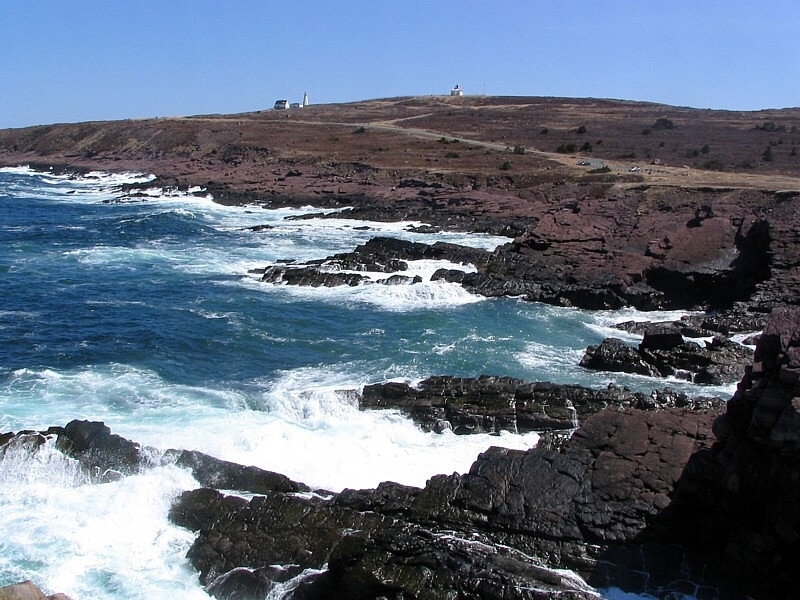 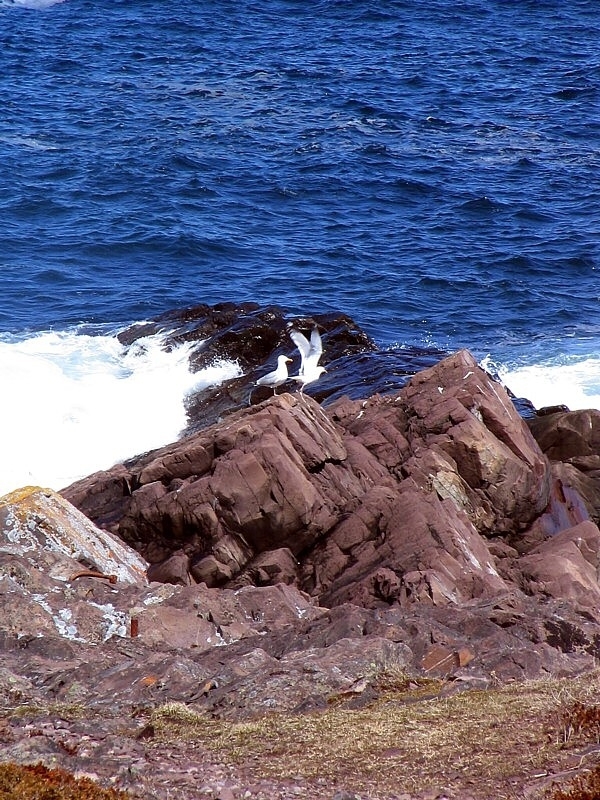 Blackhead is the headland just north of Cape Spear. 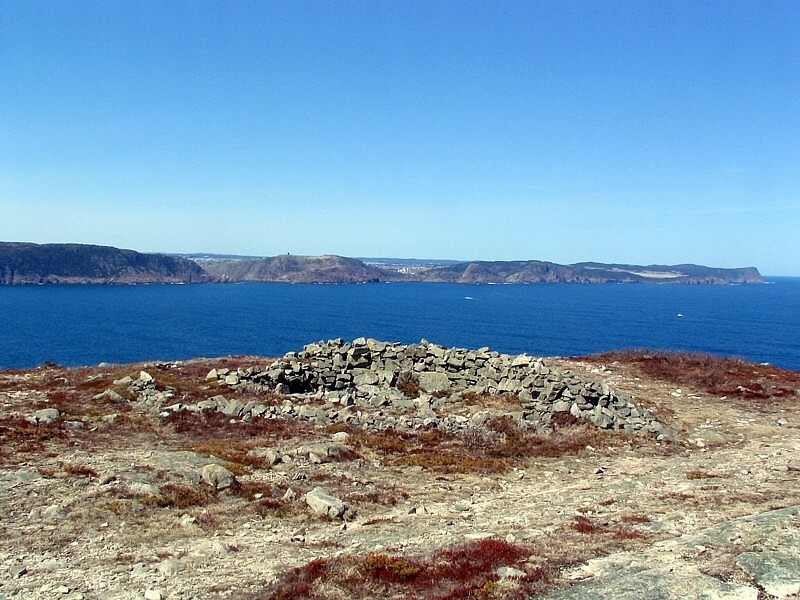 On the summit are two curious rock formations known as the "Dummy Forts". 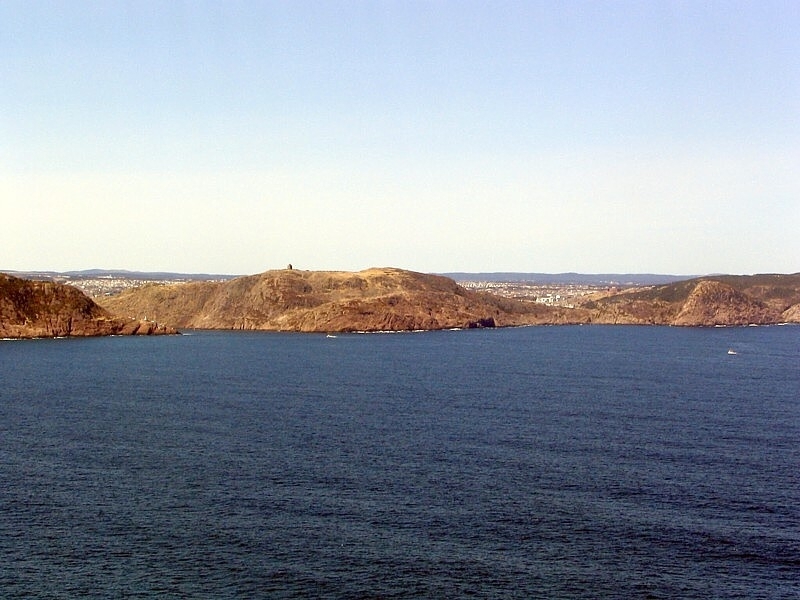 They were built during WWII to fool enemy ships into thinking there was a gun battery on top of the cliff. 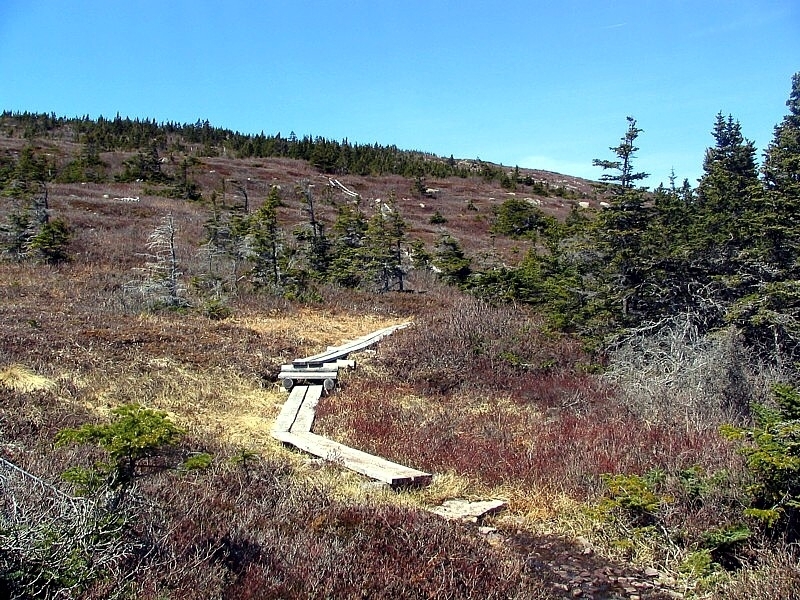 It is about a 500 foot climb to the top.